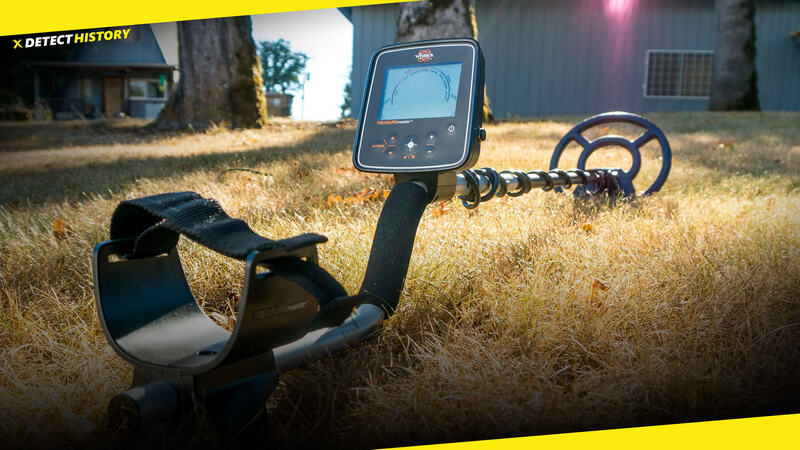 New Minelab’s metal detector Equinox 800 can become one of the best metal detectors for the next 10 years (special greetings to the Garrett AT Max), but the Turkish manufacturer Makro metal detectors do not rush to give all the glory to the Australians. 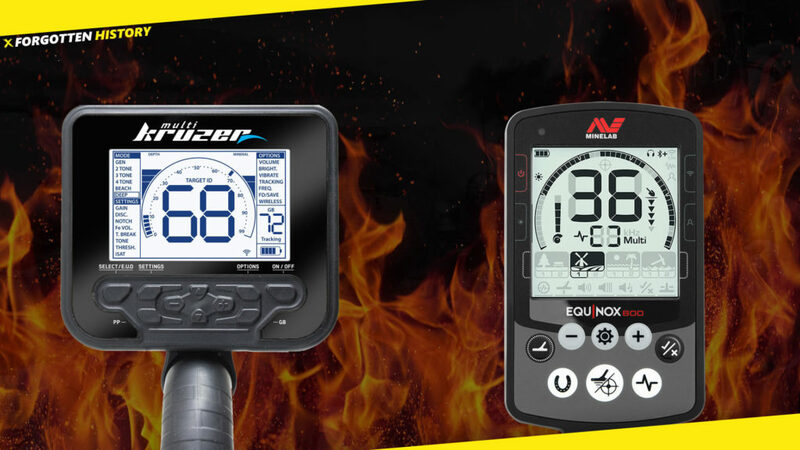 These are two very cool multi-frequency metal detectors that excellently show themselves in the fields, forests and on the beaches. 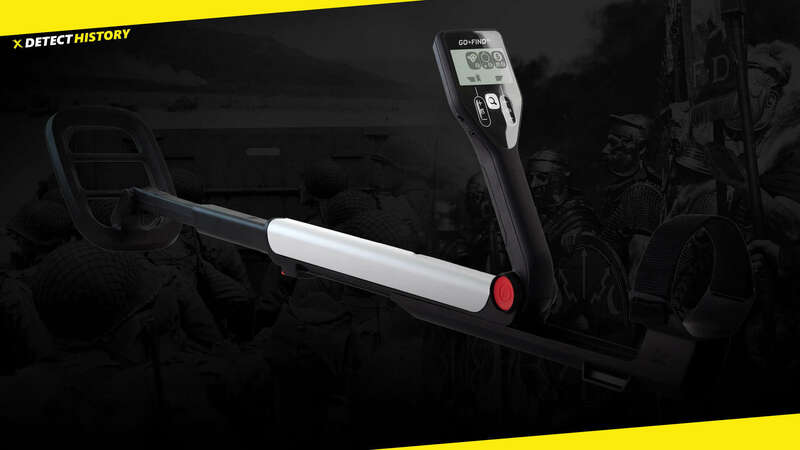 The thing that attracts attention immediately is that the Makro Multi Kruzer metal detector has IP68 Rating which means that it can perform underwater up to 5 Meters (16.4 feet). 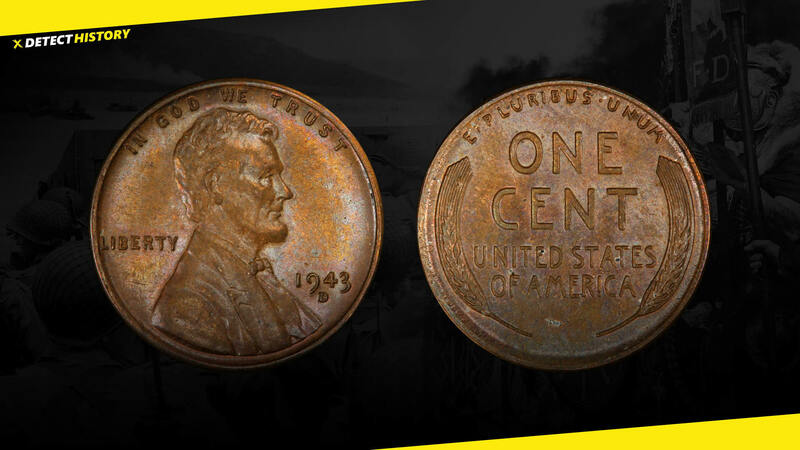 What metal detector do you prefer? Waiting for your reply in the comments.